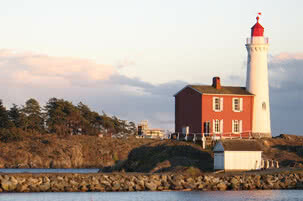 Victoria BC enjoys a storied history of bowling, but when the last ten pin facility closed down bowlers living in Victoria were left without a venue in which to enjoy their sport until 2011, when Langford Lanes opened their hybrid bowling center in the middle of Langford’s City Centre Park. Boasting 20 lanes equipped with state of the art scoring equipment, an amazing sound system, glow-in-the-dark bowling, high def LCD screens and light shows, this is not your Grandmother’s bowling alley! Although your Grandma will surely appreciate the comfy seating, modern decor and bright contemporary lighting. Langford Lanes offers 14 lanes and a 6 lane VIP room that can be reserved for private bowling parties, perfect for your next corporate meeting, birthday party or team building event. You can join a bowling league; there are leagues for youth, adults and seniors, or just drop in for a game. 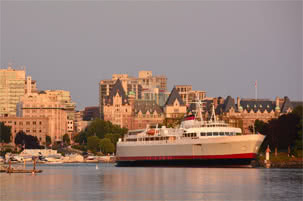 Friday and Saturday nights are always reservation free; lanes are available on a first come first served basis. Whether you are a keen competitor or just looking for a fun social activity, bowling is an activity for all abilities and all ages. 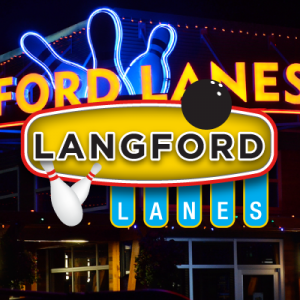 Langford Lanes is helping ten pin bowling make a comeback in Victoria BC! 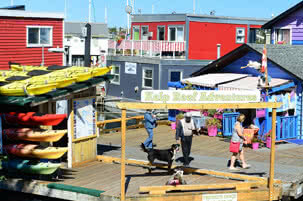 This well designed venue offers something for everyone and is on my list of things to do in Victoria BC.